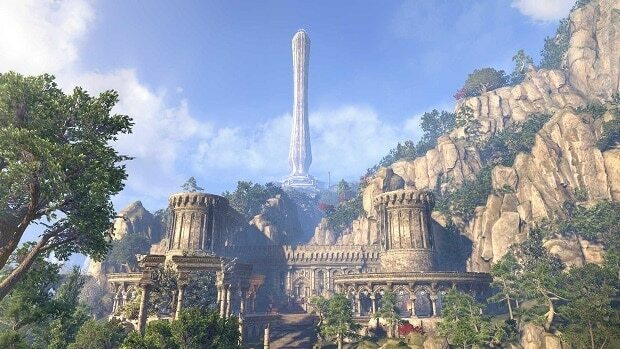 Didn’t get the coveted Elder Scrolls Online beta invite? Check your junk folder again! Apparently Bethesda has decided to expand the beta as of right now, and have sent out another batch of invites, following this week’s initial invites. If you’re one of the unlucky ones (like me, sadly) who didn’t get an invite, don’t lose hope! Bethesda also says that they plan to keep on expanding the beta with more and more invites. For those of you who are not familiar, the story Elder Scrolls Online deals with the conflicts that occurred between the Daggerfall Covenant, the Ebonheart pact and the Aldmerri Dominion a thousand years before the Dovahkiin slew Alduin in Skyrim. These are the three factions, with the Ebonheart Pact consisting of Nords, Argonians and Dark Elves, the Aldmerri sheltering the High Elves, Wood Elves and Khajit and the Daggerfall Covenant boasting the Bretons, Redguards and Orcs under their banner.